LiveCycle. 360° - Alles rund ums Fahrrad. Mobil. Here you will find all winners of the Bicycle Brand Contest 2017. 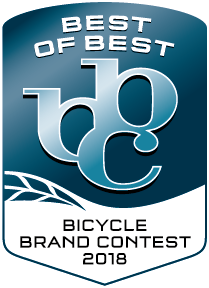 Here you will find all winners of the Bicycle Brand Contest 2016.